Need something “Colorado” for that out-of-state Friend? 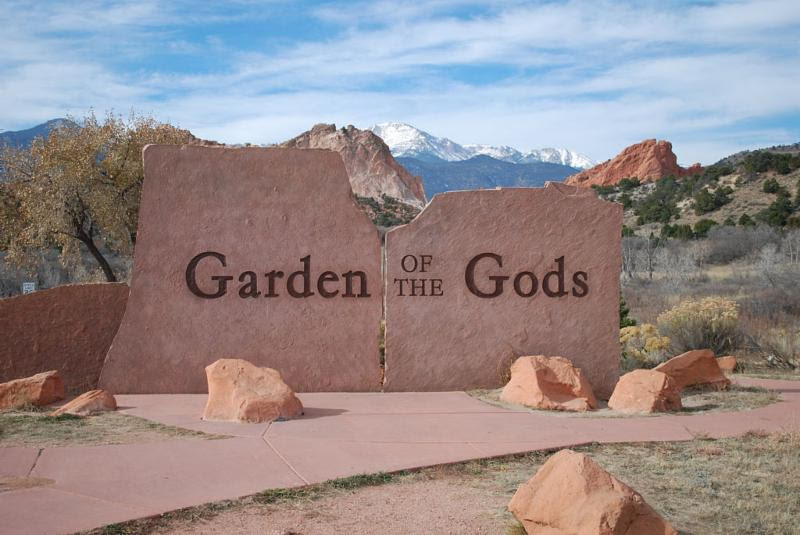 All profits at the Garden of the Gods Visitor and Nature Gift Shop go right back into maintaining the Garden. 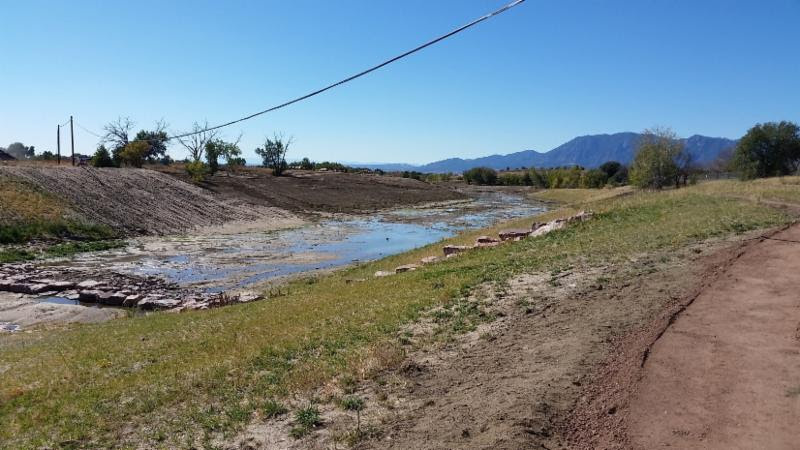 While you are there, check out the trail improvements on Gateway and Foothill Trails! Need something for that hard to shop for school teacher? Buy a Red Rock Bar from the Rocky Mountain Chocolate Factory. A portion of the proceeds are donated to the Trails and Open Space Coalition. So, support trail advocacy and stewardship by enjoying some sweets. 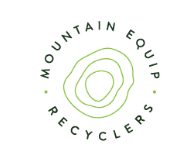 Find great deals on outdoor gear at Mountain Equip Recyclers (MER). 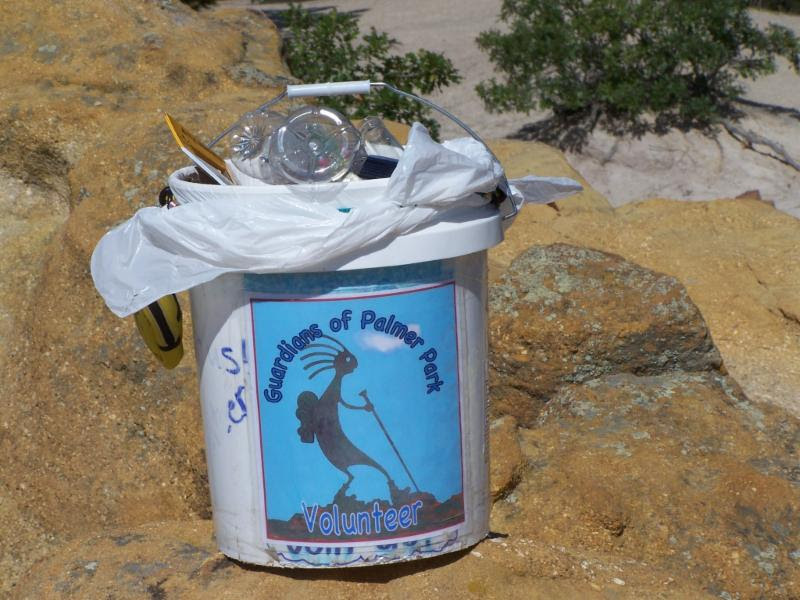 Plus, donate your old lightly used items to raise money for Trails and Open Space Coalition. Since opening in 2010 MER has donated $290,000 to local non-profits! Spend your dollars locally and support the places and organizations committed to making our community great! Come to Tap Traders to show your support for our bike friendly city! 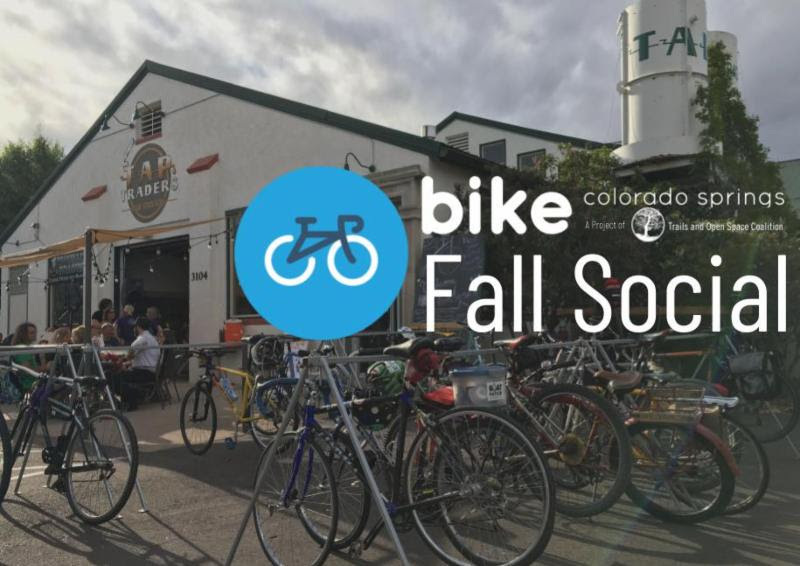 The Bike Colorado Springs leadership team will be there to chat about improvements made over the past year linking neighborhoods to trails, and plans to make the community safer for bicyclists. 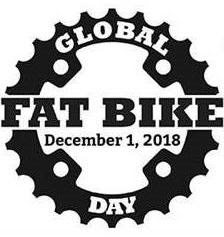 Celebrate the 3rd annual Global Fat Bike Day hosted by the City of Colorado Springs and Bike Colorado Springs! 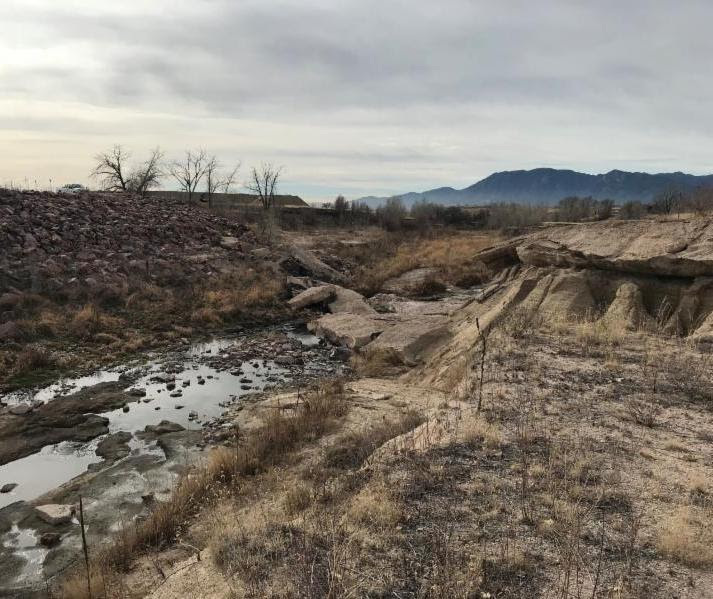 Explore Sand Creek’s new access points and trail extension. Don’t have a fat bike? No problem, demo bikes will be available courtesy of Borealis Fat Bikes. 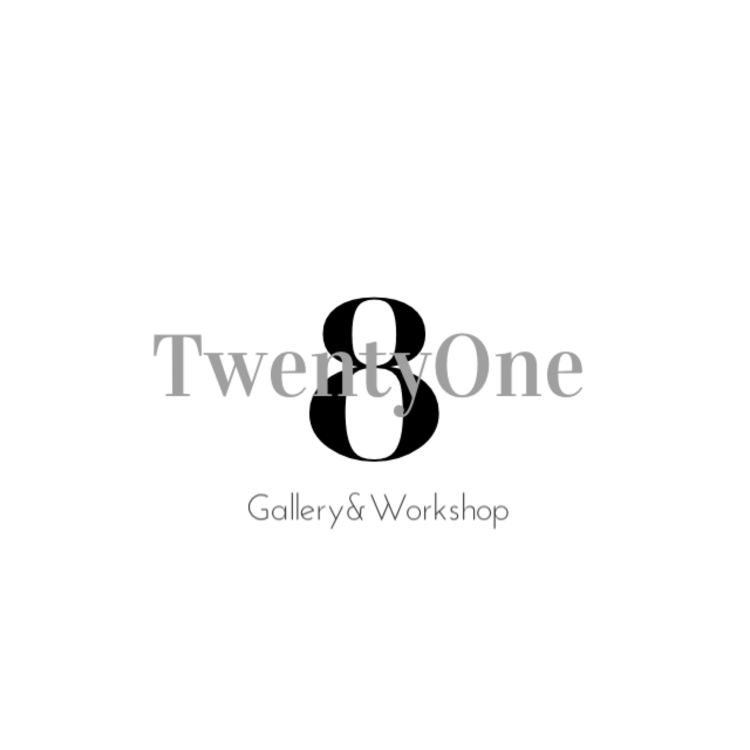 Join us for some fun events (most of them are free entry) and let’s celebrate! 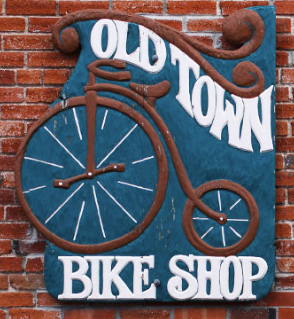 Come out to the Old Town Bike Shop for a night of entertainment, treats and fun. Learn about and support a few organizations that are helping to make our community a better place. 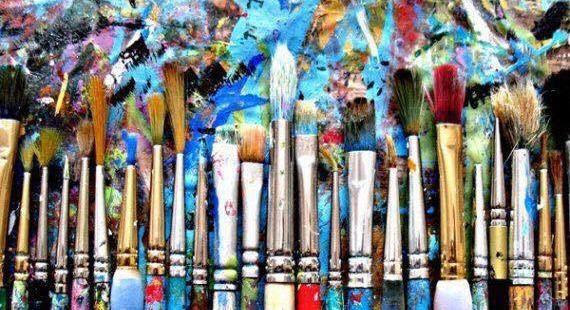 Donate $10 to ALL 5 non-profits (Trails and Open Space Coalition, Kids on Bikes, Rocky Mountain Field Institute, Millibo Art Theatre and the Council of Neighborhoods and Organizations) for entry into a drawing for great prizes. 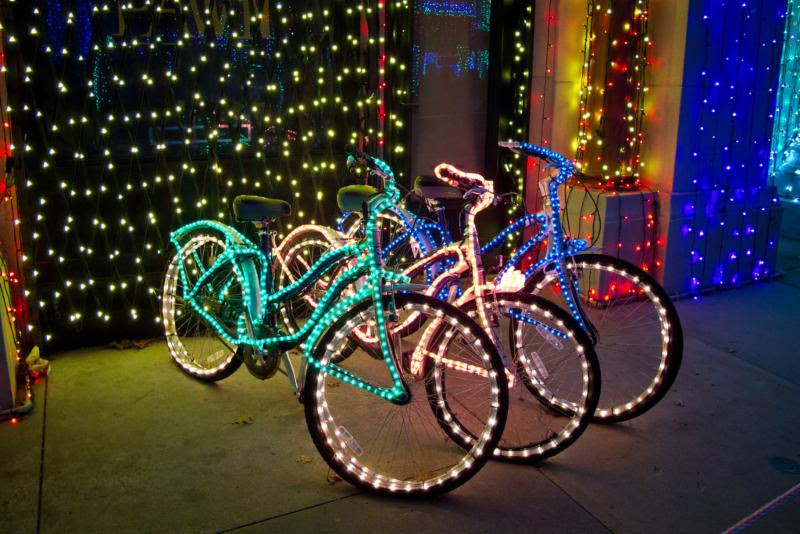 Deck the halls and your bike for the 1st Annual Tour de Lights! 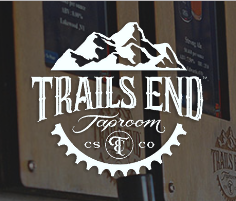 Bike Colorado Springs is partnering with Trails End Taproom to put on this fun, pedal-powered and festively-lit event. Best decorated bike(s) and helmet will win prizes. While you are there, don’t forget to vote for Trails and Open Space to receive funds for Trails End’s Give! Great Outdoors Challenge. 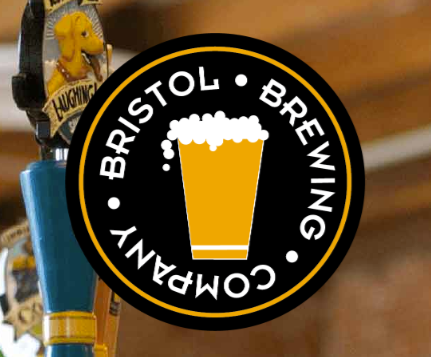 Any time you purchase a Black Lager at Bristol Brewing or Old Chicago, now through December, $3 from each pint sold goes to the Give! charity of your choice. 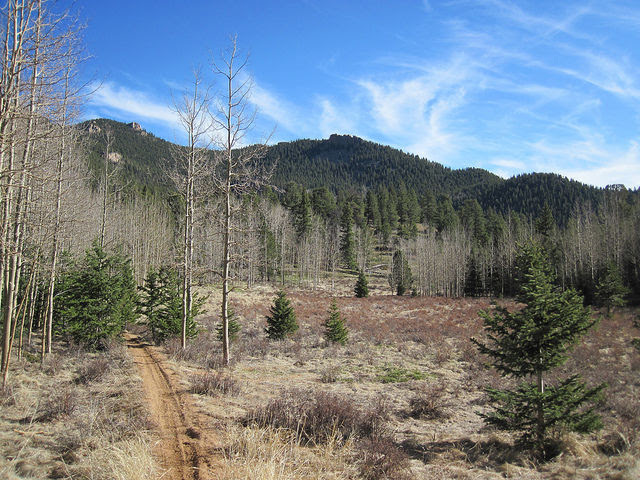 Vote for Trails and Open Space Coalition to help us raise money for local parks and trails. 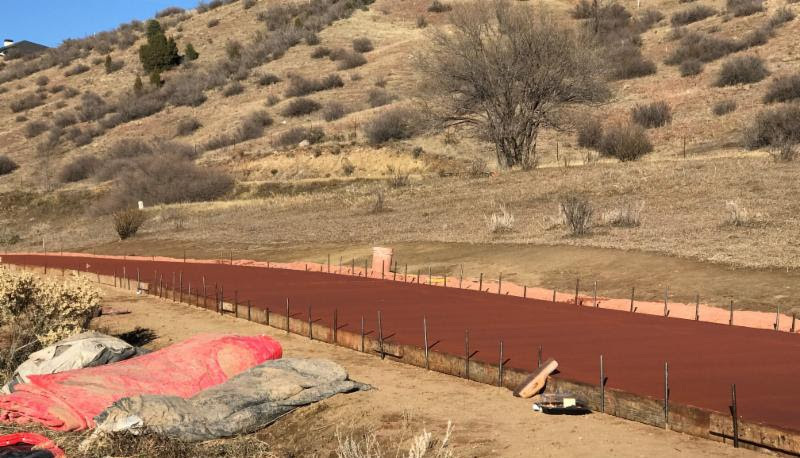 The Foothills trail through Rock Ledge Ranch is getting updated!